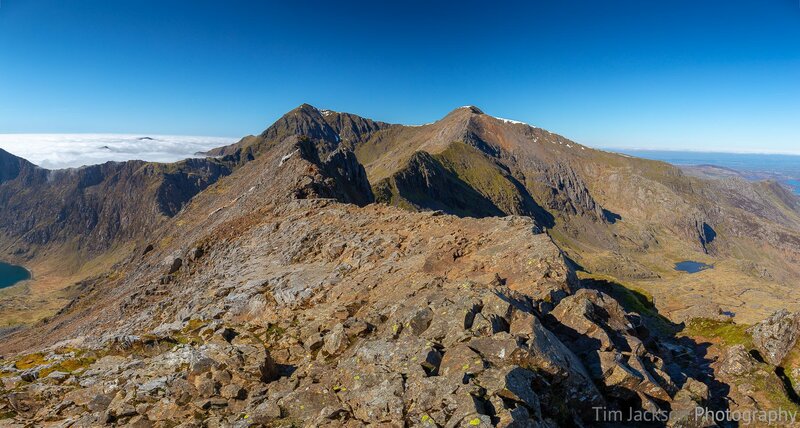 Arriving at the top of Snowdon for sunrise early, the moon illuminated the summit. 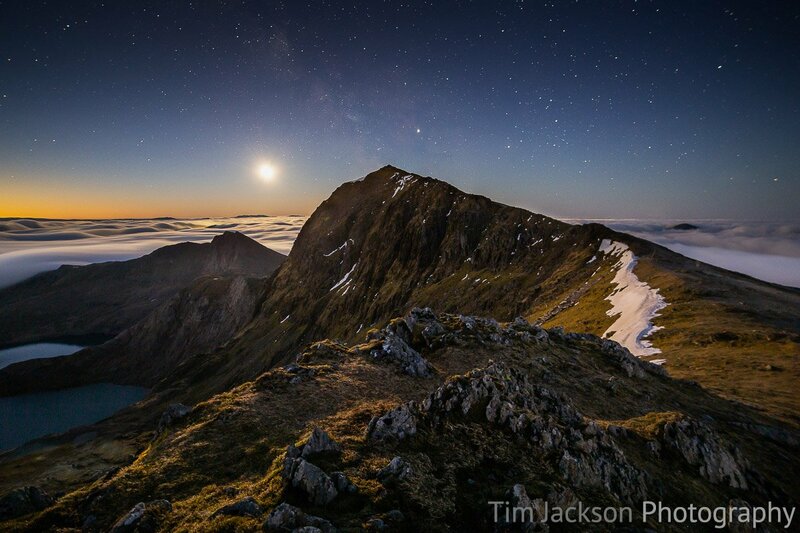 The cloud inversion and a faint Milky Way above the summit made it feel like being on another planet. 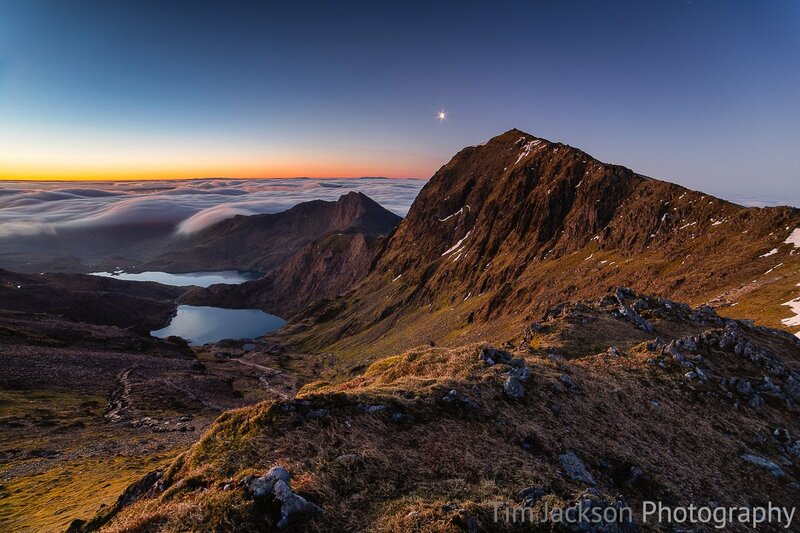 You can buy a photographic print or canvas print of "Snowdon by Moonlight" online here. Similar images may be available or specific images may be commissioned by contacting me.